Crabby Five is a family-friendly, first row (closest to the beach), spacious and professionally decorated beach villa with 4 bedrooms and 4 baths. Less than 50 YARDS TO THE BEACH with fantastic ocean views! 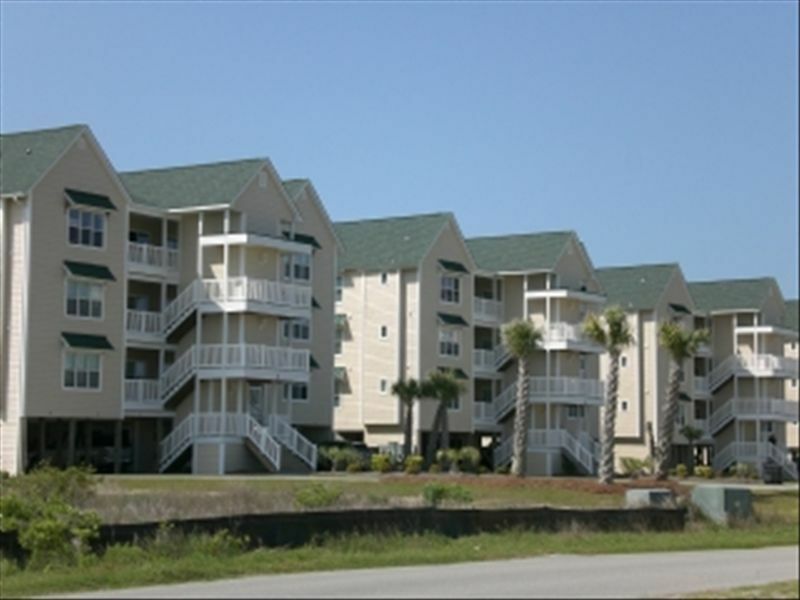 Located just across the street from immediate beach access on the exclusive, uncrowded West End of Ocean Isle Beach, NC. THIS VILLA IS ALMOST OCEAN FRONT (SEE PICTURES) WITHOUT THE COST! Crabby 5 is fully furnished with 9-foot ceilings throughout, whirlpool tub in master bathroom, new furnishings and lots of extras. Whether you enjoy golfing, fishing, tennis, boating, shopping, playing on the beach, or relaxing to the gentle sounds of the ocean from the covered balcony...the Crabby 5 is perfect for all. Check out our other Islander Villa (vrbo #503245) if this one is not available. The private, exclusive Islander Beach Club with its large OCEAN FRONT POOL, hot tub and sun deck, gated kiddy pool, tiki bar and exclusive dining at the Isle's Restaurant is a short walk (1 block) and included with rental! Other amenities include: lighted tennis courts, wet bar, lock out unit, elevator and reserved parking for 4 under the unit. Perfect spot for our 3 families to stay, 11 people in total. Plenty of space for everyone and we all had our own bathrooms. Quick walk to the beach across the street and nice view from deck. Fully stocked kitchen. We really enjoyed staying here and would consider this place again. My family and I very much enjoyed our stay. The elevator was essential for those needing to avoid the steps. The porch was most relaxing. The layout was very functional for us. The unit was quiet even with other units to the sides and above. Everything was wonderful from the short walk to the beach to the nice layout and furnishings inside. We had a great family vacation together !!! It's always a great stay here,we've been staying here for 3 or 4 years now. Every year the condo is clean, fresh and with new updates. We've been going to OIB for over 20 years and this is our favorite. If there is ever a problem Chris or Jennifer will have is resolved quickly. One year we had a problem with the AC, Chris was out of country and still had it repaired in less than an hour. Don't hesitate to stay here, just please don't get our week! Very well kept and plenty of space. We love every bit of it! Had a wonderful time. Very well kept with lots of amenities. Cold and windy most of the week but incredibly relaxing. Some beautiful sunrises painted by the good Lord every day. I would highly recommend to anyone who just needs a break.